A big welcome from our King & Queen Shrimps – Edward and Charlotte Peel, who for 2019 have taken over from Carina Saner (previously Grimaldi!) and Leafy Rous (previously Eddy!). A massive thank you to Carina and Leafy for all their hard work in running previous Shrimps weeks. 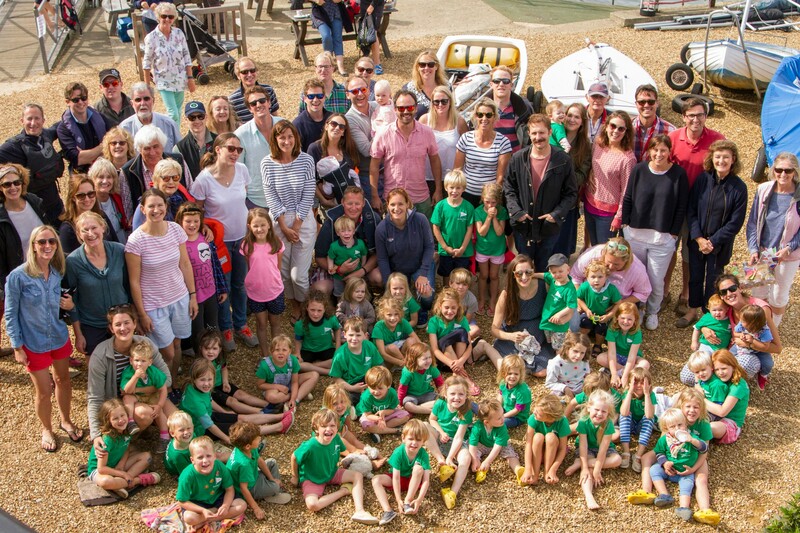 The Bembridge Shrimps Club is a wonderful way for both Shrimps (children aged between 2-8 years old) and their families to meet people and make friends at the club. Shrimps Club was started in 2006 by Nicky Eaton. Nicky was keen to let the ‘little ones’ in the Club have some fun and get to know each other through activities and social events. So successful was the idea that the ‘Shrimps’ are now a permanent feature in the Club. 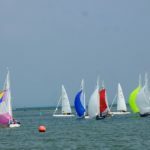 The main event hosted by the club is the summer Shrimps Week which is held annually normally in the week prior to the August bank holiday. For 2019 it will run the week of the August bank holiday. 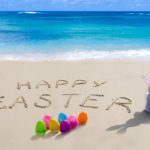 We also try to hold other seasonable events during the holidays, which is a wonderful way to stay connected. 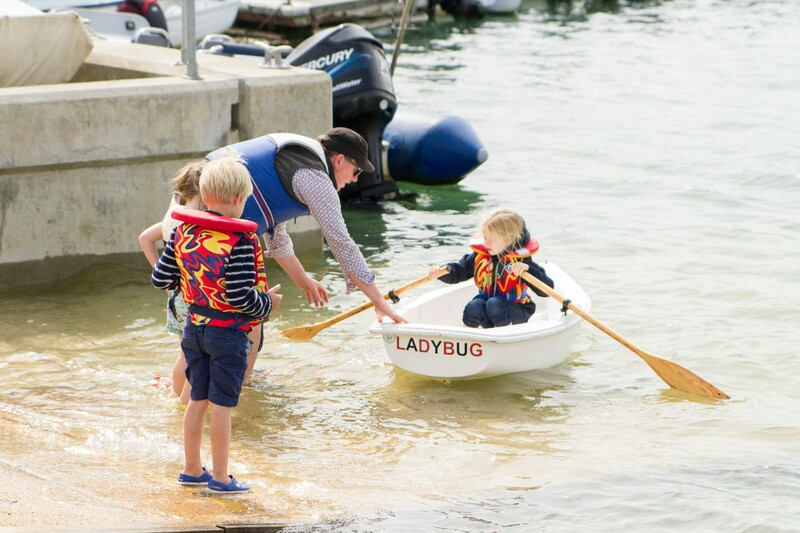 Shrimps Week runs over 4 days and is made up of a variety of different activities both on and off the water that you and your children can dip in and out of depending on energy levels. 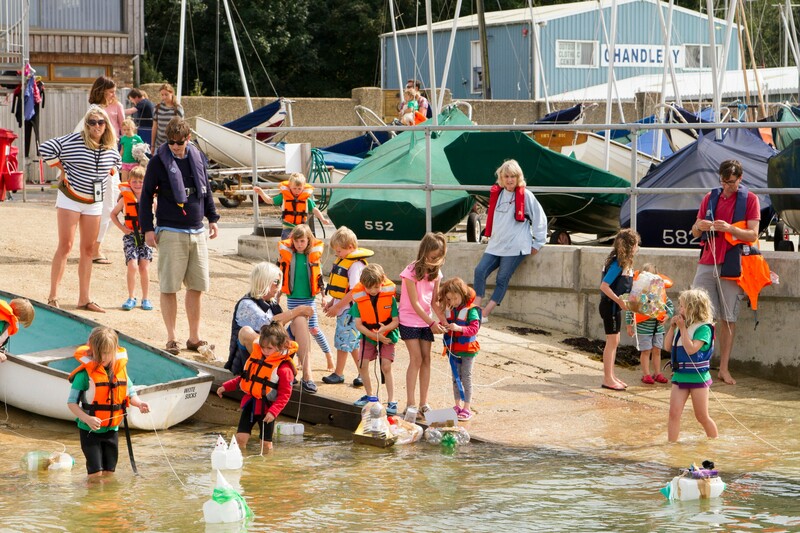 Every day we encourage time on the water down at the BSC and offer Arts and Crafts for those landlubbers. 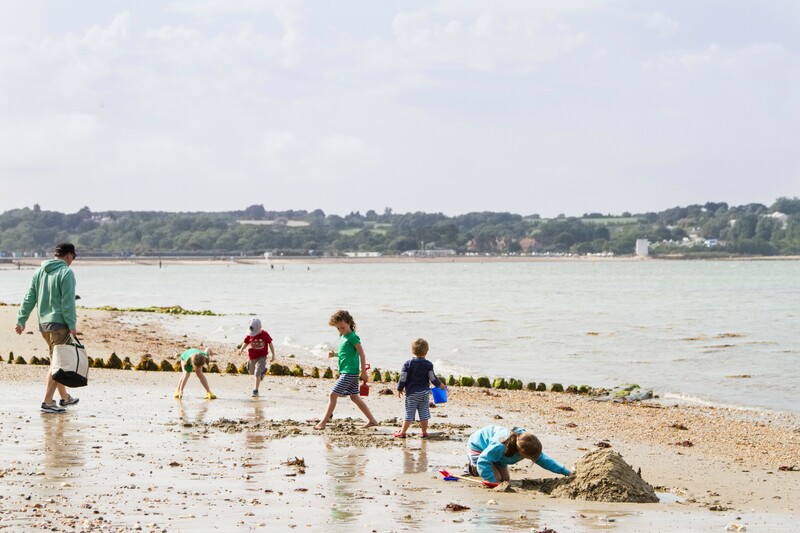 Other land-based activities include a Sandcastle Competition at Under Tyne, Sports Day and Swimming, as well as Pony Rides for the over 4’s. Every year there is a theme to the week and this year it will ‘On the Seashore’. Through this theme we hope to engage the shrimps in understanding, both the nature and importance of our seashore. Shrimps Week is open to any child under the age of 8 (though best suited for 2+) whose parents and/or guardian is a Club Member. Non-members are able to take part though they will need to become Temporary Club Members. Places are given on a first come first served basis and initial preference will be given to full members. Please note that all children must be accompanied by a parent/guardian who is a member/temporary member when at the club for a Shrimp activity. 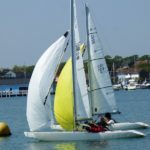 Shrimps Week 2019 will be held during 26th – 29th August, however due to the tide timetable the Welcome Briefing will take place on Sunday 25th in the PM so we can get on the water first thing on the 26th. Sign up for the week will be available late April. If you’re not already on the shrimps email list then please contact us on bembridgeshrimpsclub@gmail.com. Visit the calendar and select the “Shrimps” filter to see the activities happening throughout the year.